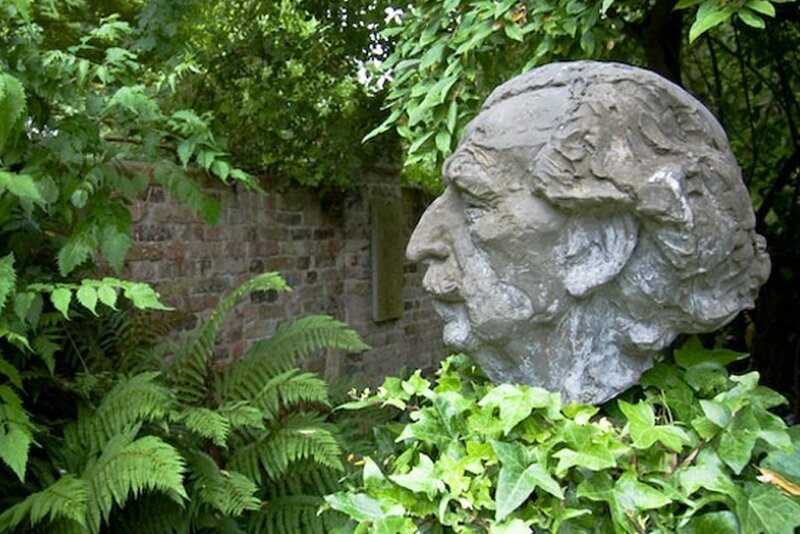 In contrast to the master plans Sir Frederick Gibberd created for Harlow, his garden was designed as he went along. The enjoyment his children and grandchildren found in the garden informed its development into the playful and enchanted space it is today. Just as children inspired the garden, so the garden inspires the many children who visit today. As such it is perfect location to inspire those who write for children. Which is why this year we’ve made Writing the Garden for writers of story-texts to be turned into picture books for young children. Local writer Emma Vandore will lead a series of workshops looking at story type, characters and settings, technique and planning. Using the standard 32-page thumbnail grid, by the end of the day you will have a story outline to take away and develop further. £30 for the day includes refreshments and a Buffet Lunch.